Few artists ignite the imagination like Leonardo da Vinci. Catherine Jaime vividly paints Florence and the young Leonardo in her first historical novel, Leonardo the Florentine. In this action-packed mystery, Leonardo becomes a pawn in the Medici family’s conflict with another powerful ruling family. The plot thickens with a hidden map, an unfinished castle, a curt prince, and a lost ledger. Leonardo learns who he can trust and sets the path for the rest of his life in the process. Leonardo the Florentine whets the appetite for studies of Italian Renaissance and Leonardo’s art. The city, its architecture, and its culture are presented in rich detail. The apprentice way of life is described fully. And most significantly, Leonardo’s many interests, including science, art, sketching, Latin, sculpture, botany, and military strategy, are demonstrated. This novel truly brings history to life. Catherine Jaime presents the reality of Florence life and excitement of Leonardo’s achievements in a family-friendly, appropriate setting. Leonardo’s virtues of hard-work, studiousness, inquisitiveness, and observance are included in this delightfully engrossing mystery. This book is a fun way to encourage further learning on Renaissance culture in general and Leonardo in particular. My sons and daughter thoroughly enjoyed Leonardo the Florentine and begged me to read “just one more chapter” every day. Their only complaint was when the book was over – they wanted to know more about young Leonardo’s life. We can’t wait to read Catherine Jaime’s next Leonardo novel. Leonardo the Florentine is available from CurrClick.com as a pdf for $3.00; from Amazon for Kindle for $2.99, and for paperback for $10.50; from Smashwords.com in various ebook formats for $2.99. Catherine Jaime is the mother of 12, including 9 homeschool graduates. 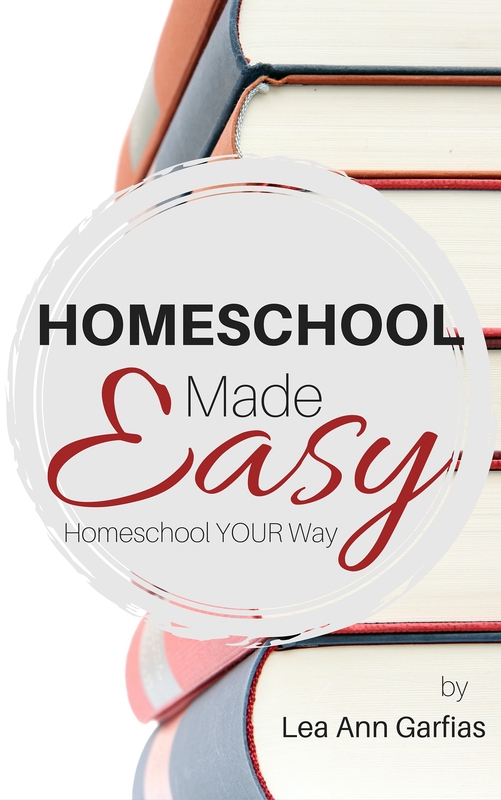 She draws upon her 30 years of home education experience to support and encourage homeschool mothers. 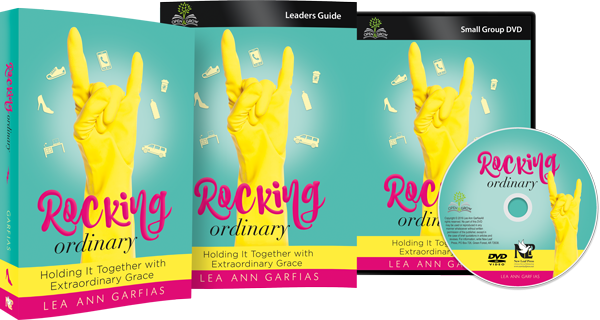 She is the author of several books and homeschool products, including the game “Math Facts Fun” and the book of information and encouragement, Organized Ramblings, both previously featured on WhateverStateIAm. 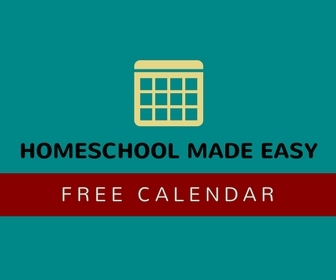 You can find more of her products at her homeschool resource center, Creative Learning Connection, on the download site, CurrClick, on the ebook website Smashwords, and on Amazon. 1) Tweet this post then tell Catherine here. 2) Post about this great giveaway on your facebook page, then tell Catherine about it here. 3) Leave a comment below, telling Catherine why your family likes to read historical fiction. Congratulations to Jenny! You were the randomly-chosen (#15) winner of today’s giveaway. For more great Leonardo da Vinci resources, be sure to check out today’s post. Catherine Jaime is giving away a bundle of books on this fascinating man! We love historical fiction b/c it brings history to life. I read alot aloud to my children and we make sure historical fiction is interspersed regularly with biography and historical summary. We are coming up on DaVinci’s time period in the not too distant future and it would be great to have this book to read. We love to read historical fiction because it is fun, entertaining, and educational all at the same time! There is no better way to make history come alive. A list of names and dates is certainly not our way of learning, the connections made through historical fiction cement history into our minds! Bummer, I only came in on the last day! But this sounds like an excellent complement to any unit on the Renaissance! My kids and I all love to read, and I am trying to get them to explore longer novels now on their own (ages 7, 9, and 10). But I still read aloud to them several times a week before bed. I love historical fiction because it puts us right there… I shared this on my facebook pg. We love historical fiction because it brings history to life. It helps us understand and see the people and events we learn about. We love historical fiction because it brings it to life. We feel like we are there experiencing the history and as a result we learn more, remember more, and are excited to go on “new” adventures throughout time. Left a tweet on my account about this. I have shared this on Facebook, because I think reading about great Renaissance artists is very important in the education of our children! Historical fiction is an integral part of my children’s education. It draws them into whatever topic we are studying and helps them place themselves into the time period and culture. I also posted it on my website’s fan page on FB. I love historical fiction. It’s a way of fleshing out history and making it relatable. My boys are young and I *nervously* confess I have not read aloud to them as much as I should. However, they have fallen in love with the Animated Heroes Classics by Nest entertainment, and one of my 3 year old’s favorites is Leonardo! I think this would be a great way to introduce them to chapter books! And THAT, my friend, was your winning entry. Congratulations! Shared this w/the Special Needs Homeschooling Group on Facebook to get a different exposure for you! I don’t read much historical fiction, but this looks like a wonderful and very worthwhile read! Just tweeted about the review and giveaway! I love reading historical fiction to my children it gives names and faces to the times and places we study and makes the past “come alive” when we read about people with personality living life rather than just learning facts about them.